After a mini-tournament held on 205 Live, Tony Nese has officially become the number one contender for Buddy Murphy's Cruiserweight Championship. The two will clash for the title at WrestleMania 35. 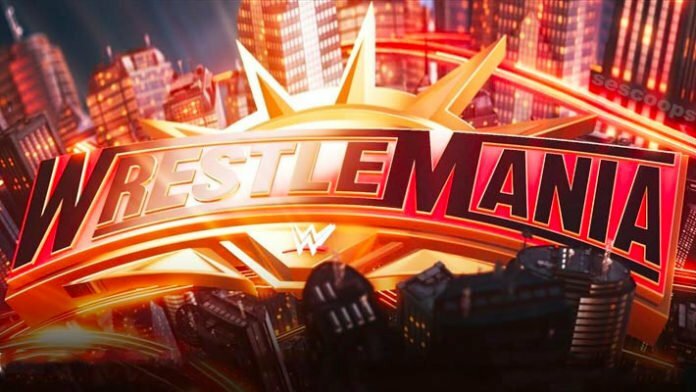 The card for WrestleMania 35 continues to grow with each passing week. With rumors rife that this year’s extravaganza event may be the longest in WrestleMania history, matches are still being added. Last night saw the promotion set the Cruiserweight championship match for April 7th. This hard-earned victory saw Nese come out on top after a mini-tournament was held on 205 Live to determine Murphy’s opponent. Over the past few weeks, he has defeated both Kalisto and Drew Gulak before last night’s win over Alexander. WWE uploaded a clip following Nese’s victory on the show. The video features Murphy making his way down to the ring to seemingly congratulate his friend. After encouraging Nese to celebrate his moment by pointing to the ‘Mania sign, Murphy would then attack him with a bicycle knee as Nese turned back around. The champ would then stand over his fallen friend, raising the championship over his head in a clear statement. Are you looking forward to their matchup at WrestleMania 35? Would you have preferred another 205 Live Superstar to have had this opportunity over Nese?